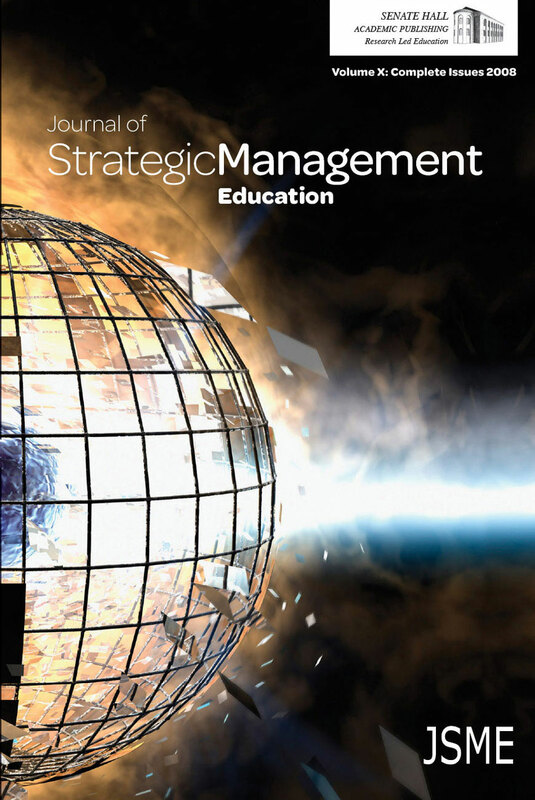 Business simulations are widely used educational tools in strategic management courses. In spite of their popularity, various questions about the educational value or effectiveness from the students’ point of view have not been adequately answered. Certainly, from the viewpoint of instructors, a business simulation is presumed to be an effective pedagogical tool. However, there is little empirical data to support this from the viewpoint of students. In this study our objective was to examine the educational value of a business simulation from the perspective of the student user. In doing so, we examined the effects of the instructor, team processes and student motivation on the perceived value of the simulation experience. We conducted an online survey of students who had participated in a widely used business simulation. Our findings indicate that students, overall, evaluated the simulation as a valuable learning experience. The instructor, team processes and the motivation of the individual student were all significant contributing factors to the successful simulation learning experience. We controlled for the influence of performance (final team ranking), gender and undergraduate/graduate student status. Instructor support, team processes and student achievement motivation remained significant even when controlling for the effects of simulation performance and the other control variables. Implications for the instructor’s use of a business simulation are discussed.